I recently picked this up from the mountain of stuff that is my Grandfathers. 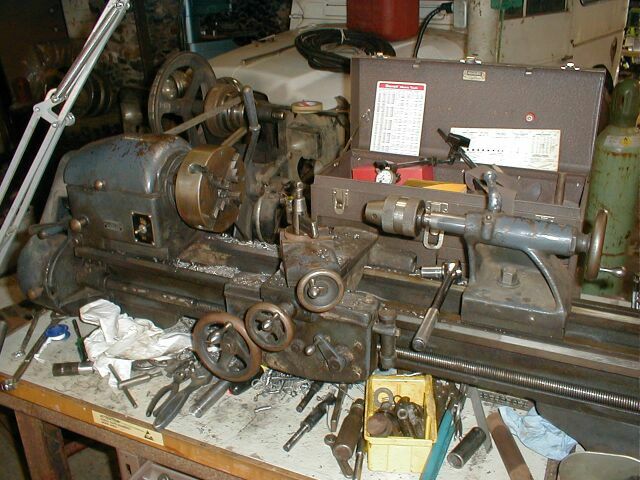 It is a 12" lathe with a bunch of attachments. It works very well and actually holds a tolerance much better than the monster lathe.